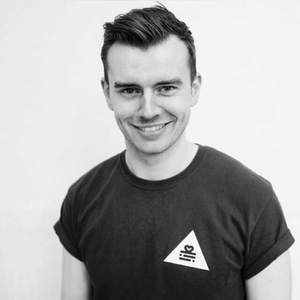 Dan Ryland is a contract User Experience Designer documenting his journey to get a Digital Agency off the ground. Expect tips, stories and laughter. 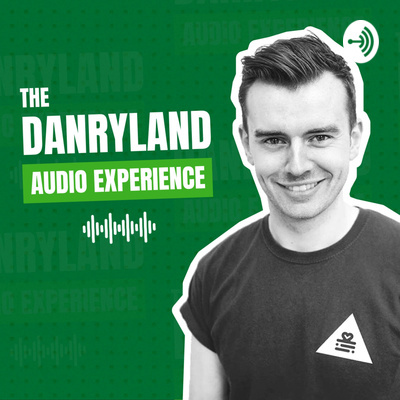 Welcome to the Dan Ryland Audio Experience. Here’s a LinkedIn strategy for students that are unsure how to get into a certain career and don't know where to start. While I was at Uni, I had to do lots of odd jobs to keep afloat and be able to pay bills and buy food. It wasn’t always easy, but using my web skills helped me gain extra income. The extra experience even helped to build my portfolio.